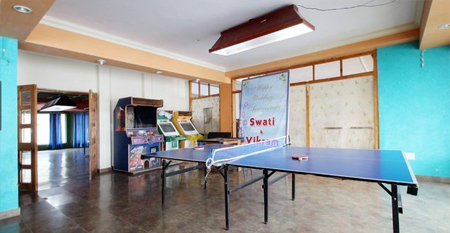 Located at the close proximity to the beautiful Khajjiar Lake, Royal Residency meets the requirement of both leisure and business guests. 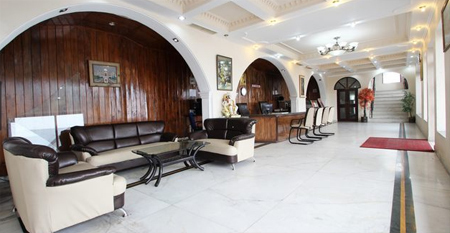 It's a three star property featuring conference hall, which is ideal for conducting business meetings and events. There are two lounges and an open terrace from where one can enjoy viewing the breathtaking view of the valley. 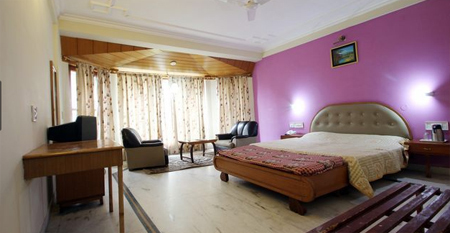 There are well-appointed rooms that ensure to offer a luxury stay to the guests. Guests are facilitated with delicious food in the on-site restaurant 'Royal Retreat', so guests can tickle their taste buds here. 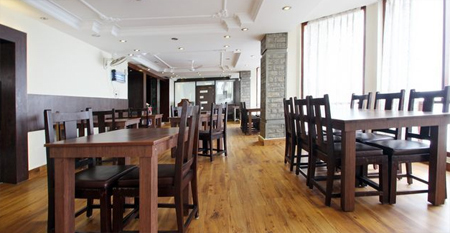 The restaurant serves a huge array of delicacies including continental, Indian and Chinese cuisines. One can also savour scrumptious delicacies in the comfort of their rooms. 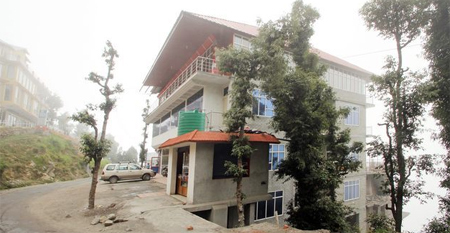 Royal Residency Hotel has 20 luxury and centrally heated rooms that are spacious, overlooking a panoramic view of the valley and snow-capped mountain ranges. 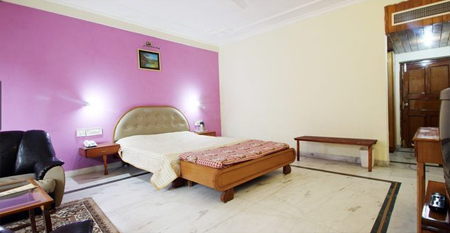 Each room is beautifully designed and equipped with modern amenities, offering a luxury stay in budget.